The Group has the primary objective of achieving long term, secure, sustainable, well diversified and growing income. This then distils down into territory specific business plans, that are achieved through working with our partners. Core assets are those that provide secure, long term income, with strong covenants on long lease structures. 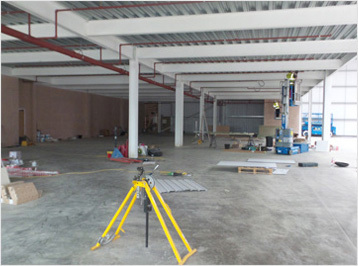 A purpose built Foodhall for M&S, within a few miles of the M6. The property perfectly surmises the Core strategy, as a single let, long lease, to a plc covenant tenant. 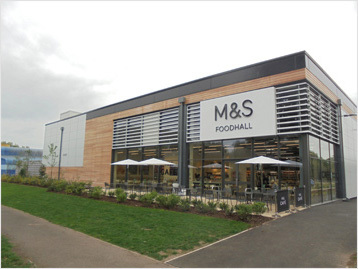 This property has a lease term of 20 years to M&S plc. 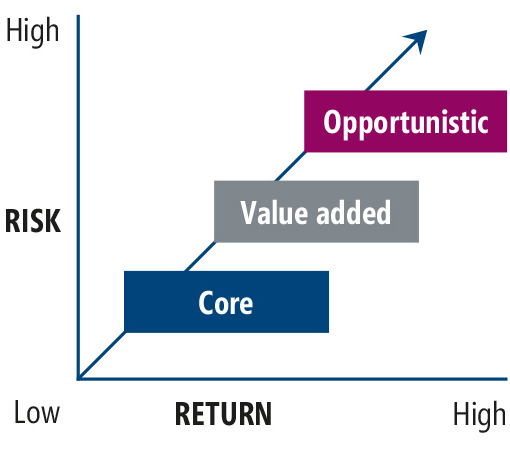 Value added opportunities can be gained from asset management which includes lease re-gears, renewals and filling vacant space in order to maximise rents and capital values. This estate lies just north of the M4, with close proximity to Heathrow Airport. Orbital is a multi-let industrial estate, and had a series of vacancies when Le Masurier took ownership. Management has since worked to reduce these vacancies with our partners. 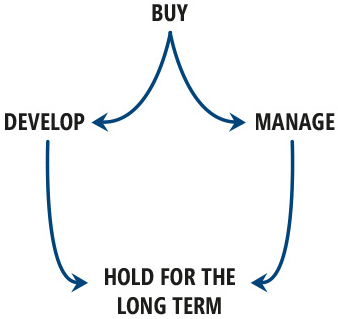 Opportunistic assets includes pure development, redevelopment and asset repositioning. 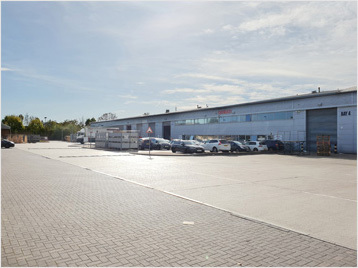 Le Masurier has acquired land in Bedford for industrial development and has engaged with the local authority. Le Masurier seeks to build longer term, trusting and intuitive relations with our partners. Generating long term, secure and growing income for our shareholders. Location is key with the Group primarily investing in the South of the UK where there is proven demand and limited supply.